Kennedy Justice, Victor S. Navasky. New York: Open Road Media, 2013 (originally published in 1971). Summary: A study of Robert F. Kennedy’s tenure as Attorney General and head of the Department of Justice during the John F. Kennedy and Johnson presidencies. Several full length biographies of Robert F. Kennedy have been published including the classic by Arthur Schlesinger and more recent ones by Chris Matthews and Evan Thomas. This work looks at a four year period of Kennedy’s life, from 1961 to 1964 when he served as the Attorney General of the United States, heading up the Department of Justice. Victor S. Navasky, in a book originally published three years after Kennedy’s untimely assassination in 1968, explores the character of Kennedy’s leadership in this position, the focus of his efforts, and both his signal accomplishments, and shortcomings. Navasky uses phone transcripts, memos and correspondence, extensive interviews and research to give an indepth look at Kennedy’s years at the Department of Justice. The first part, “The Code of the FBI” explores Kennedy’s relationship with the FBI, particularly in his efforts to fight organized crime and in the field of Civil Rights. This section explores the skill with which he was able to work with, and around J. Edgar Hoover’s self-protective agency. There was the delicate dance around bugging and wiretapping of crime families in which Kennedy believed only legal efforts were being pursued, and Hoover believed he had authority from the AG (and former AGs) to conduct these investigations. There was the refusal of the FBI to intervene in civil rights matters, but only to collect evidence, forcing Kennedy to mobilizing other DOJ attorneys and investigators to intervene, sometimes at great personal risk. The Department of Justice prosecuted record numbers of crime family members, protected Freedom Riders, defended voting rights, help pass the Civil Rights Act of 1964–and failed to change the way the FBI worked under Hoover. Part Two, “The Code of the Ivy League Gentleman” looks at the incredibly talented group of people Kennedy surrounded himself with men like Burke Marshall, Nicholas Katzenbach, Louis Oberdorfer, John Doar, and Solicitor General Archibald Cox. It speaks highly of Kennedy, a University of Virginia law grad who gathers Harvard and Yale educated luminaries and inspires them to excellence. There was just one problem–the code of the Ivy League Gentleman. The belief was that calm, rational negotiation could resolve any problem, a belief shown to be flawed in Kennedy’s conversations with Governor Ross Barnett, when Kennedy was seeking to uphold legal rulings admitting James Meredith to the University of Mississippi. Ultimately it took the National Guard, because Kennedy and those around him misjudged their ability to move Barnett to action to protect Meredith. Similarly, the code that didn’t question ABA ratings in the appointment of southern judges led to the appointment of judges who perpetuated the structures of southern segregation. At the same time, Navasky chronicles the skilled way Kennedy works with the meticulous Harvard professor, Archibald Cox, who served as his Solicitor General. The third part focuses on the “Code of the Kennedys” and how Robert Kennedy lived in the tension of family loyalty and integrity as the chief law enforcement officer of the country. Navasky illustrates this with the efforts Robert Kennedy engaged in to coordinate a humanitarian donation to Cuba in exchange for the release of the Bay of Pigs prisoners. There was family honor to be upheld in securing the prisoner’s release, laws and regulations to be negotiated, and logistics to coordinate. RFK’s skilled work with the “honorary” Kennedys to cut through red tape accomplished a seemingly impossible exchange. At the same time, family political ties did not prevent RFK’s Department of Justice from prosecuting political corruption. Finally, there was the family vendetta against teamster boss Jimmy Hoffa, done within the provisions of the law, yet devoting disproportionate resources to the effort that set questionable precedents for the department. The book traces Kennedy’s growing commitment to civil rights and the eventual shift in focus from organized crime to civil rights during his tenure. It portrays an Attorney General skilled in the management of relationships and able to evoke excellence and energy in people who already came with high qualifications. Navasky portrays Kennedy as a man of high ideals who used his skills to tackle problems connected with the pursuit of those ideals, yet without a vision that looked beyond problems. Nowhere was this more apparent in his tolerance of Hoover’s entrenched leadership and non-cooperation. 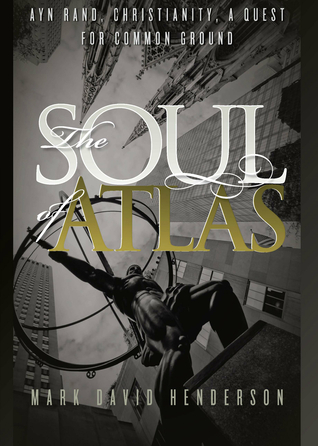 The Soul of Atlas, Mark David Henderson. Lexington: Reason Publishing, 2013. Is there any way to reconcile the thought of Ayn Rand and the Christian faith? Through a personal narrative of dialogues with his two fathers, one a Christian, and one an adherent to Ayn Rand’s philosophy (Objectivism) the author explores what possible ground could exist between Objectivists and Christians. The Unfinished Odyssey of Robert Kennedy, David Halberstam. New York, Open Road, 2013 (originally published in 1969). This is a classic account of Robert Kennedy’s last campaign tracing his decision to run, primary campaigns and evolving political vision that ended on the night of his primary victory in California. Pleasant Valley, Louis Bromfield. Wooster: Wooster Book Company, 1997 (originally published in 1945). 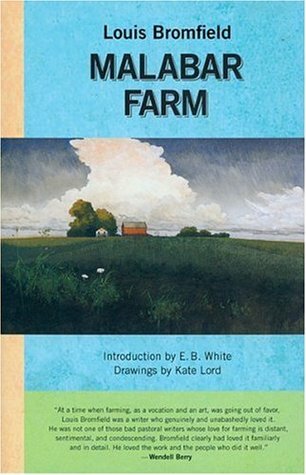 The author, a Pulitzer Prize winning novelist, narrates his return from France to the area he where grew up, his purchase of several worn out farms, and his pioneering efforts in sustainable agriculture that restored the land to fertility, bringing health not only to the land but to those who made it their home. Overturning Tables, Scott Bessenecker. Downers Grove: InterVarsity Press, 2014. Scott Bessenecker argues that Western missions efforts are often captive to corporate culture and practices inconsistent with efforts to reach across cultures and to the marginal peoples outside the corporate world. 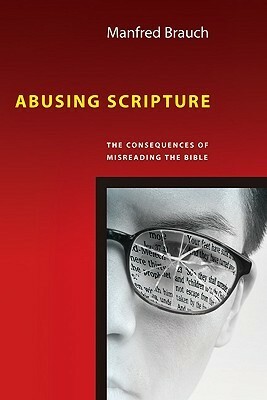 Abusing Scripture, Manfred T. Brauch. Downers Grove: InterVarsity Press, 2009. The author explores the different ways we misread the Bible and consequently interpret and apply it in ways that abuse both the intent of the text, and sadly, in some cases the people with whom we apply these texts. Mere Believers, Marc Baer. Eugene: Cascade Books, 2013. Can individuals seeking to live faithfully to their calling change history? 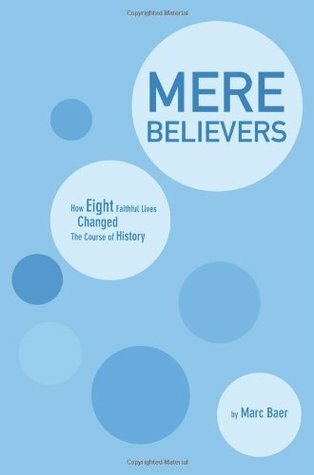 These profiles of eight British believers demonstrate that “mere believers” can indeed have a transformative influence in matters both of the heart and of the intellect. 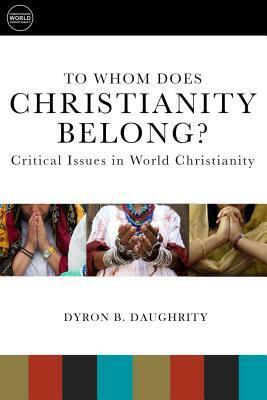 To Whom Does Christianity Belong?, Dyron B. Daughrity. Minneapolis: Fortress Press, 2015. This book argues that when one speaks of “Christianity” this must be understood in global terms in all of its diversity of expression and not simply in the forms we Westerners are most accustomed to. Questioning Your Doubts, Christina M. H. Powell. Downers Grove: InterVarsity Press, 2014. 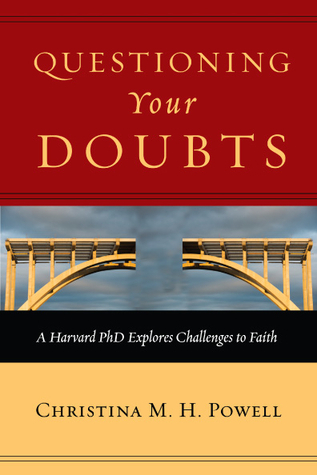 This book comes out of the world of academic research and proposes that the process of questioning our doubts as well as our faith builds bridges of understanding deepening both our exercise of reason and confidence in our faith. Malabar Farm, Louis Bromfield. Wooster: Wooster Book Company, 1999 (originally published in 1948). Malabar Farm continues the story begun in Pleasant Valley of the author’s efforts of restoring a worn out farm to productivity, covering the years from 1944 to 1947 and going deeper into his philosophy of agriculture and the all-important matter of the soil. 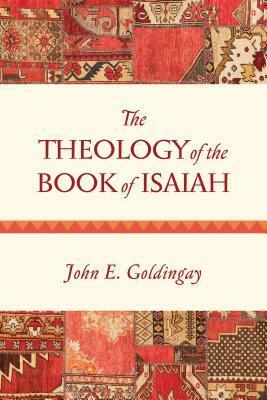 The Theology of the Book of Isaiah, John Goldingay. 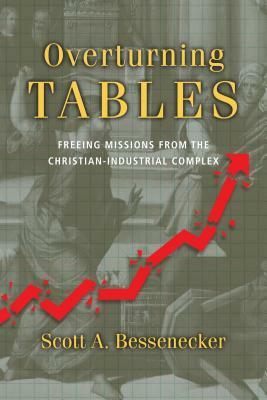 Downers Grove, InterVarsity Press, 2014. Taking the book of Isaiah as a whole and as it would have been read by its first readers, Goldingay both considers the theologies present in each major section of Isaiah, and traces the theological themes emerging from the book as a whole. 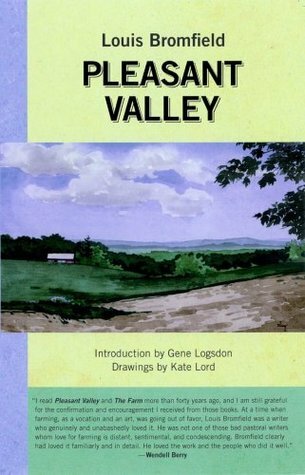 Best Book of the Month: I’m going to go with Louis Bromfield’s Pleasant Valley. I loved his descriptions of restoring the land, building the “Big House” and his stories about other farmers. I think Bromfield’s farm books deserve a wider reputation for their path-breaking descriptions of early sustainable agriculture practices. I also deeply appreciated his love of the hill country of north central Ohio, which I also consider among the most beautiful parts of the state. Coming Attractions: Look for my review of The Fellowship, Philip and Carol Zaleski’s book on the Inklings, which I’m a good way through. I also am currently reading a book suicide from a pastoral counseling perspective, a novel of Frederick Buechner, and a book on Athens and Jerusalem, on philosophy and Christian faith. I’m looking forward to reading a new book on acedia, one of the seven deadly sins and a history of the Great Books movement that arose out of the University of Chicago. The Unfinished Odyssey of Robert Kennedy, David Halberstam. New York, Open Road, 2013 (originally published in 1969). 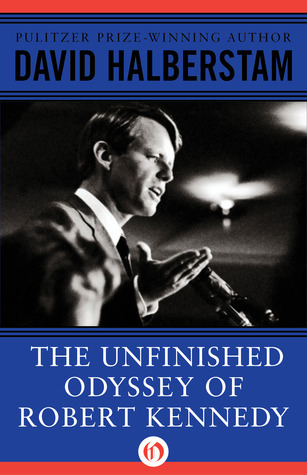 Summary: This is a classic account of Robert Kennedy’s last campaign tracing his decision to run, primary campaigns and evolving political vision that ended on the night of his primary victory in California. We are entering primary season again. So I turned to this classic account by distinguished journalist David Halberstam, who traveled with Robert Kennedy during his 1968 campaign for the presidency, cut short on the night of his primary victory in California. He begins with Kennedy’s struggle with the decision to run, which initially meant challenging the incumbent President in his own party. Veteran politicos still urged him to wait until 1972. Yet ever since Kennedy had broken with the Johnson administration on Viet Nam, many younger political advisers and many among the young and disaffected looked to him as a new kind of politician. Yet Kennedy kept waiting, allowing Eugene McCarthy to run a strong second to Johnson in New Hampshire. Halberstam traces the tormented realization that 1972 would be too long to wait. His entry and the continually eroding support for the war led to Lyndon Johnson’s decision not to run for another term. Halberstam’s comment is that the crowd “was not impressed.” I could not miss the ironic and almost prophetic character of Kennedy’s words, reading them a few days after the mass shooting in Roseburg, Oregon and the sadness that 47 years later and after a record number of mass shootings, we are still in the deadlock Kennedy faced in 1968. The concluding chapter chronicles the exhausting campaign across California, Kennedy’s growing support among Blacks and Hispanics, his courageous engagement with radicals who tried to shout him down while they advocated anarchy, and the continued challenges of strategy as McCarthy turned more to media interviews rather than big but exhausting rallies. The book concludes with the Kennedy team plotting strategy to block Humphrey, who inherited Johnson’s delegates, while Kennedy headed to the hotel ballroom to give his victory speech only to be cut down by an assassin. The “unfinished odyssey” was not simply about the tragically interrupted campaign. It was also about the evolution of Bobby Kennedy’s vision of and for America. As he distanced himself from the Johnson administration, he not only spoke out more against the quagmire of Viet Nam but also for the minorities struggling to find a place at America’s table. His family’s wealth freed him from the rich political patrons and enabled him to see the “other America”. We see his evolution from an aide to Joe McCarthy in the 1950’s and the oft-considered ruthless brother during John Kennedy’s presidency to an outsider with a breadth of vision and compassion that captured the imagination of the young and the disaffected. We’re left wondering what kind of president he might have been, where his odyssey would have ended, and how different America might be today. The Open Road edition also includes a brief biography and photo spread chronicling the life of David Halberstam, who died tragically in an auto accident in 2007. Reading this narrative is risky because one cannot help comparing Kennedy with today’s field. I suspect our judgments may vary with our political commitments. For me it reminded me of that tragic spring of 1968 (I was in eighth grade at the time) when we lost King and Kennedy. Read this if nothing else to understand the “Kennedy mystique” narrated by one of the great journalists and writers of this period.